Howdy? 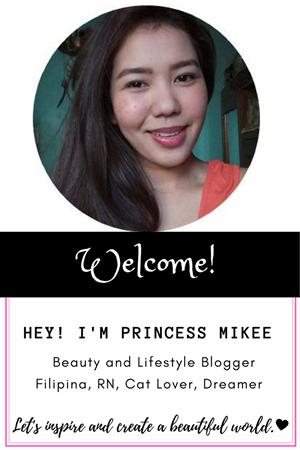 Guess who's back in blogging. I missed this too much! Let's start the new year right with getting back to Sample Room. Yes, my beloved roomies, I've renewed my VIP subscription to Sample Room and it's always good to be back. 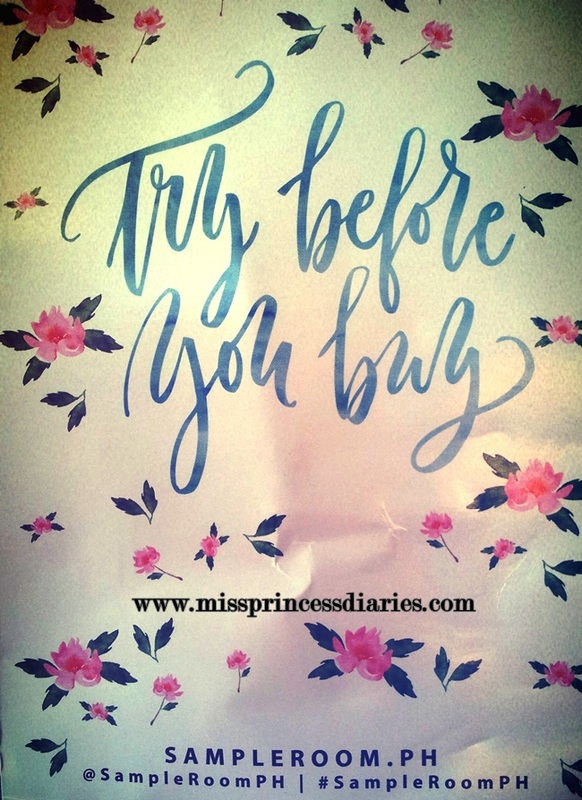 I have been sampling products way back when I started blogging and it is a pleasure to try free samples before I actually purchase one and it is even great when I have the chance to get a full sized products without spending much. Yes, you got it both in Sample Room. I have blogged about Sample Room before but this time I want to make my version 2.0 of sampling 101 in Sample Room. 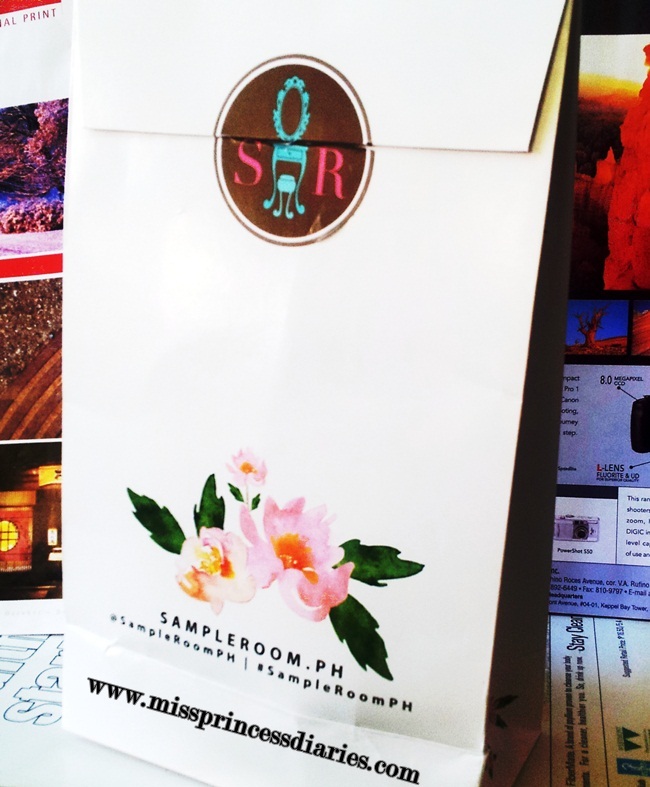 First of all, Sample Room is a Philippine-based site that offers free sampling of variety of products to individuals residing in the Philippines. By registering to their site, you will automatically get 100 points that you can use to get your free samples. Each product weighs points for you to get that's why if you want to avail more samples and have an optimum sampling experience getting a VIP subsciption is recommended. 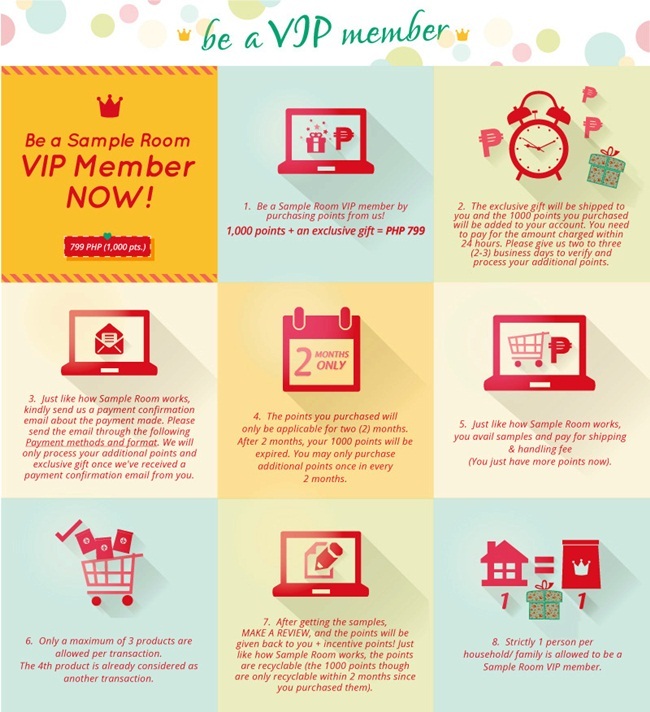 If it is still unclear, and you are unsure on getting a VIP subscription. Here is a more detailed explanation from Sample Room. LINK here. I still remembered before when I first registered in Sample Room. It was a little different from the costs, packaging and appeal. The great idea of sampling products was already there but Sample Room gets better every year. They made sampling even more exciting and appealing for everybody. Look at the posh packaging they've got now. It is not my first sample yet, it is the exclusive gift I got when I registered in their VIP subscription. What's inside? I got the Burt's Bees Lip Gloss! Hooray. I am excited to try this. I'll make a review soon. So, basically you registered to Sample Room. Get a 100 points. Then, you add 1000 points for the VIP Subscription for only 799.00 pesos (inclusive of a gift). 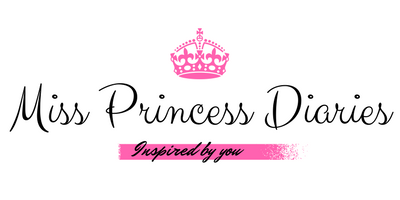 Get your first samples ( 3 samples/ order). Pay for the shipping fee (cost depending on the weigh of the products and your location). Try and enjoy your free samples. Make a review on every product you got and your points are regained plus additional 1 point for every product. Lastly, repeat the entire sweet process. That's it! Happy Sampling Roomies!